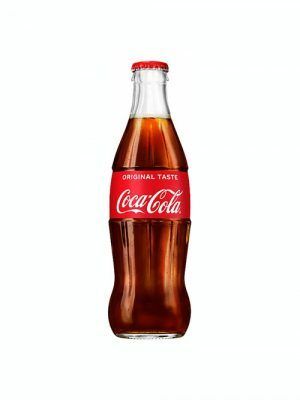 Did you know every time you open a bottle of Coca-Cola 12,607 bubbles are born? Happy Birthday bubbles! 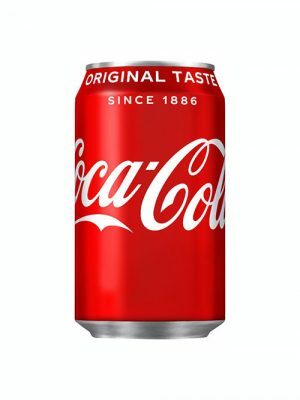 Coca-Cola Classic is the world's favourite soft drink and has been enjoyed since 1886. Coca-Cola Classic Cherry gives you all the classic refreshment of Coca-Cola Classic with a natural cherry flavour. 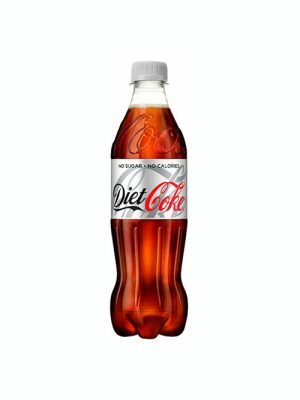 Sparkling soft drink with vegetable extracts. 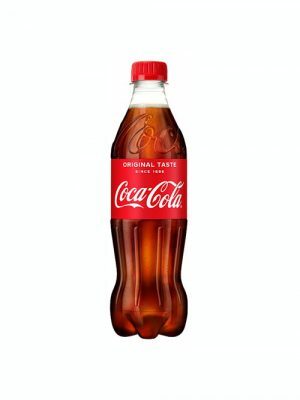 Did you know every time you open a bottle of Coca-Cola 12,607 bubbles are born? Happy Birthday bubbles! Coca-Cola Zero Sugar is a new and improved sugar free cola, that looks and tastes even more like Coca-Cola Classic, but without the sugar. 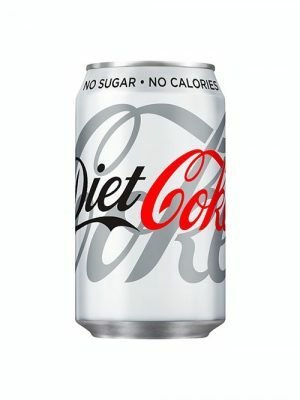 It replaces Coca-Cola Zero, which we launched in 2006, and is the next step in our strategy to help people reduce their sugar intake. Diet Coke Exotic Mango is an unexpected twist on the unique, crisp taste of origina Diet Coke, with a Mango flavour and a hint of habenero. 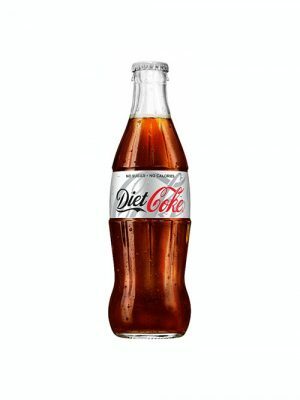 It’s refreshing, great tasting and contains just 1kcal per 330ml.